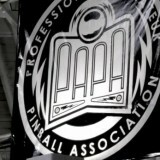 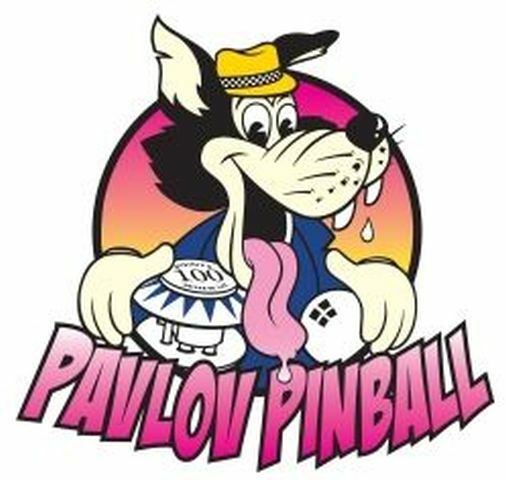 Pavlov pinball talks with Bowen Kerins to find the method to get to the top of the pinball world. 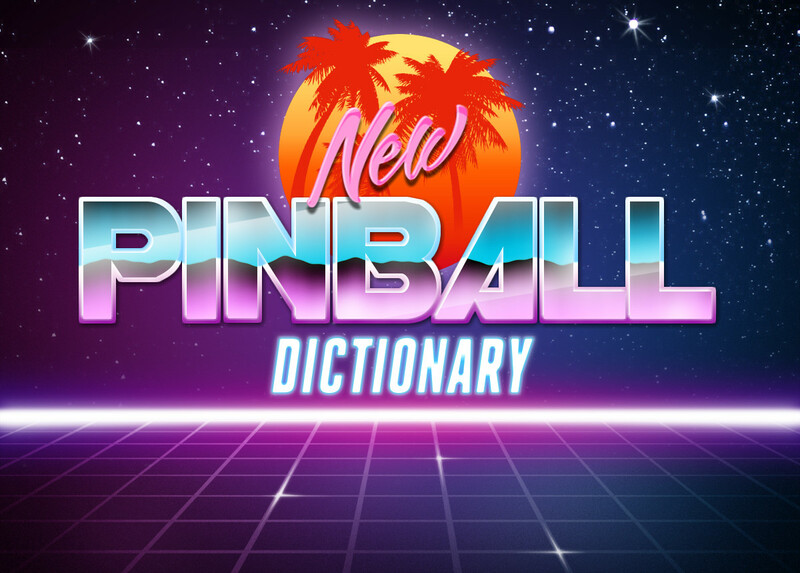 It turns out that it takes a lot of stragety, research, and practice. 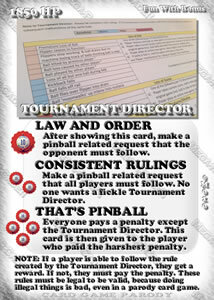 Also, this is a way for me to promote another pinball blog that I found and bookmarked. 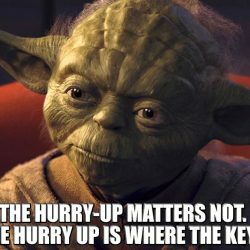 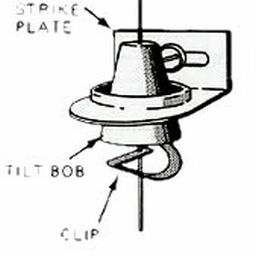 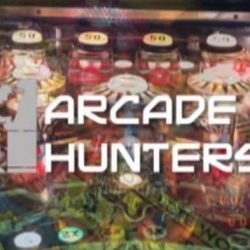 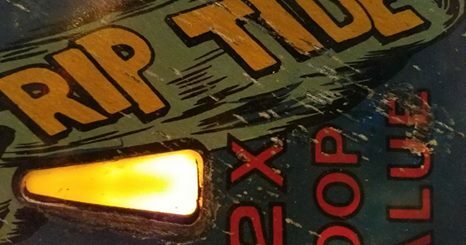 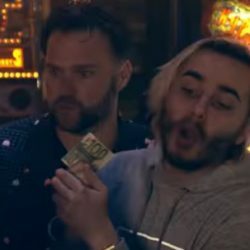 More pinball blogs = more better! 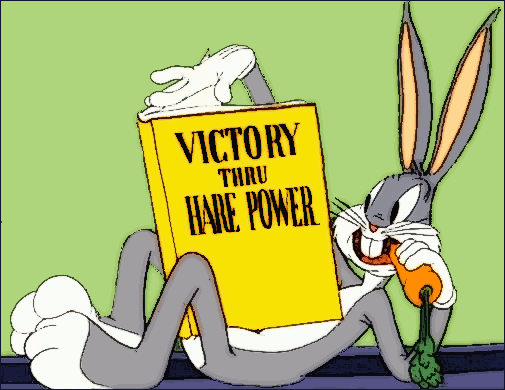 Bugs Bunny looks through the AC/DC ruleset.